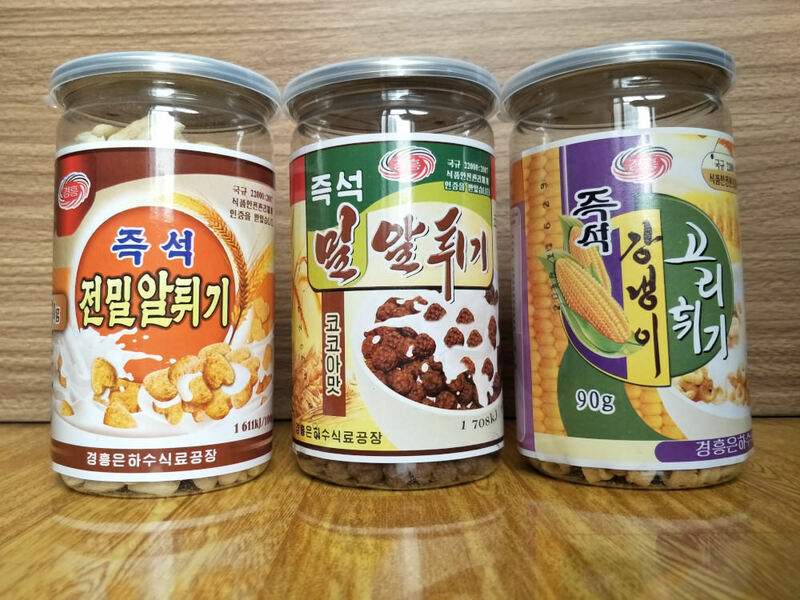 Earlier this semester Howard (my South Korean-Canadian friend who studies his undergraduate degree at Kim Il Sung University) and I were excited to discover three locally produced breakfast cereals in the supermarket we frequent near the Foreign Student Dormitory. 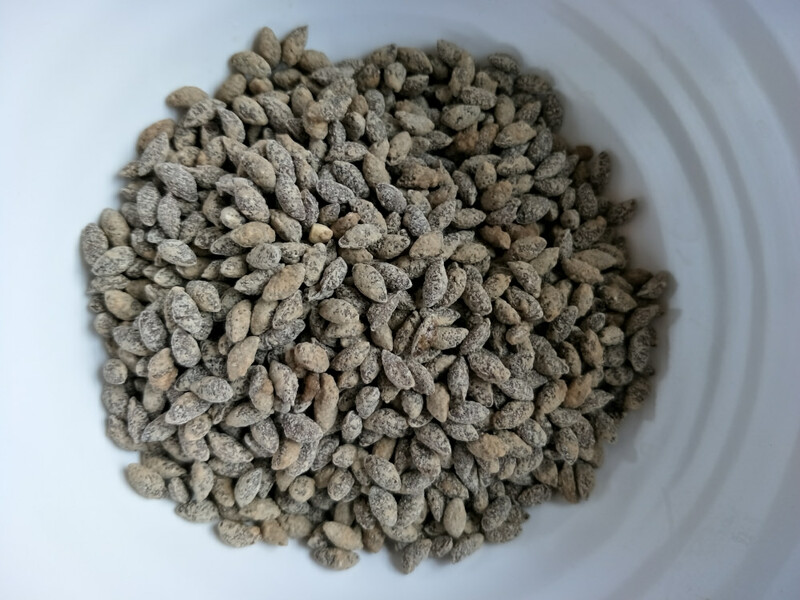 To the best of our knowledge, these are the first breakfast cereals ever produced in the DPRK. They were cheap and would provide us with a good alternative to the tasteless gruel offered for breakfast in the dormitory. We’ll review each of these and three more in turn. But first a little background. 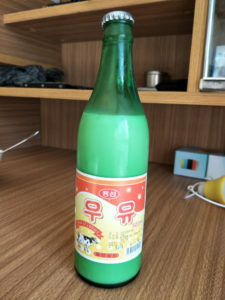 The cereals are made by the Kyŏnghŭng company, which produces a range of snacks including biscuits, chocolates, cakes, instant noodles and crisps, as well as beer. Kyŏnghŭng also runs several snack stalls across the centre of Pyongyang and a carwash near Kwangbok Street. I also know of several restaurants that they manage. 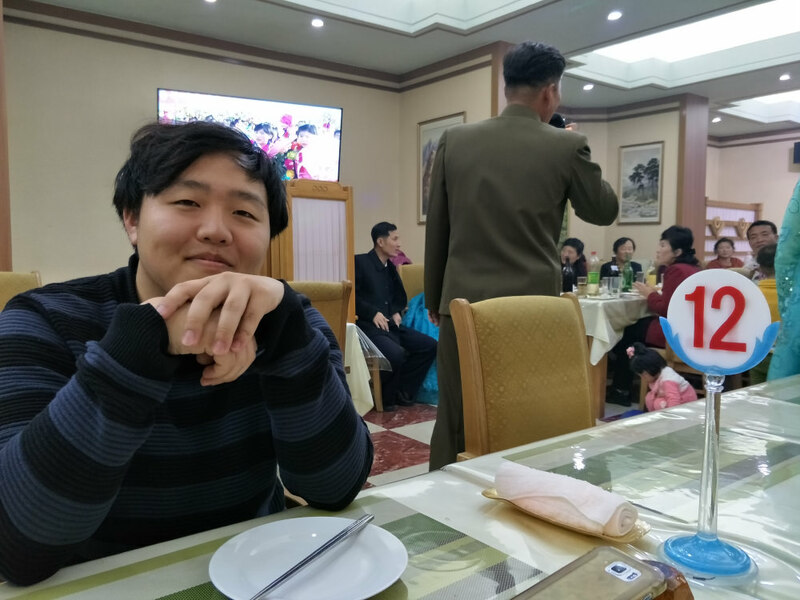 It has a distinctive swirl logo, which I find that the longer you stay in the DPRK, the more you notice it in shop signs and on product packaging. 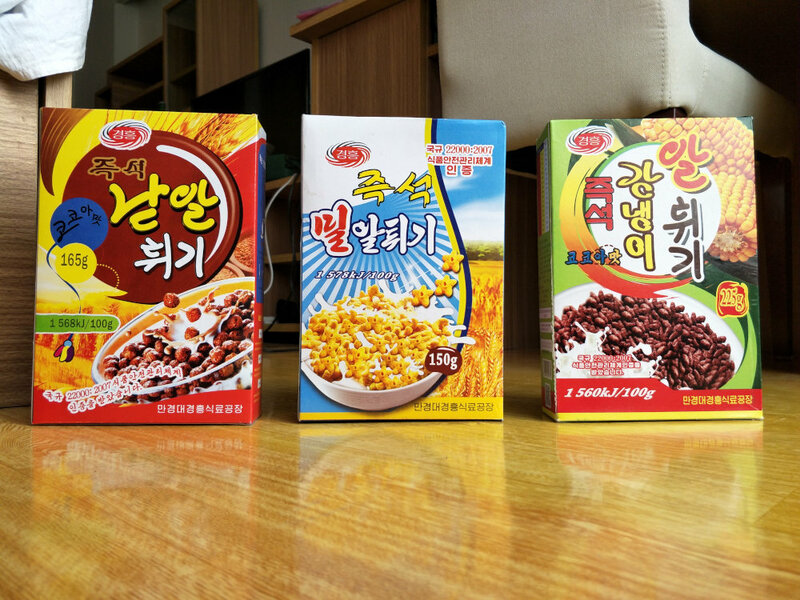 The cereals are 85 won per box according to the official exchange rate (which makes them 85 cents USD per box). 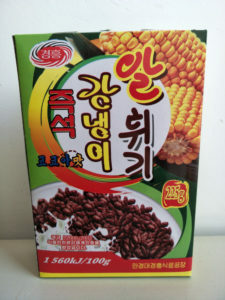 What’s interesting is that the following sentence is printed boldly onto the front of each box: “This Product has Received Food Safety Management System Certification” (식품안전관리체계인증을 받았습니다). 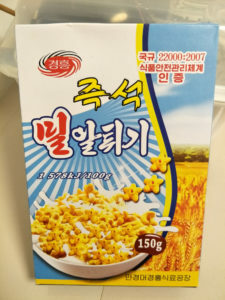 This may indicate a mix of concerns about food safety in general, and apprehensiveness on the part of North Koreans to try cereal for the first time, which is very different to what they typically eat for breakfast and which must appear very strange to them (bear in mind Koreans don’t really drink a lot of milk). 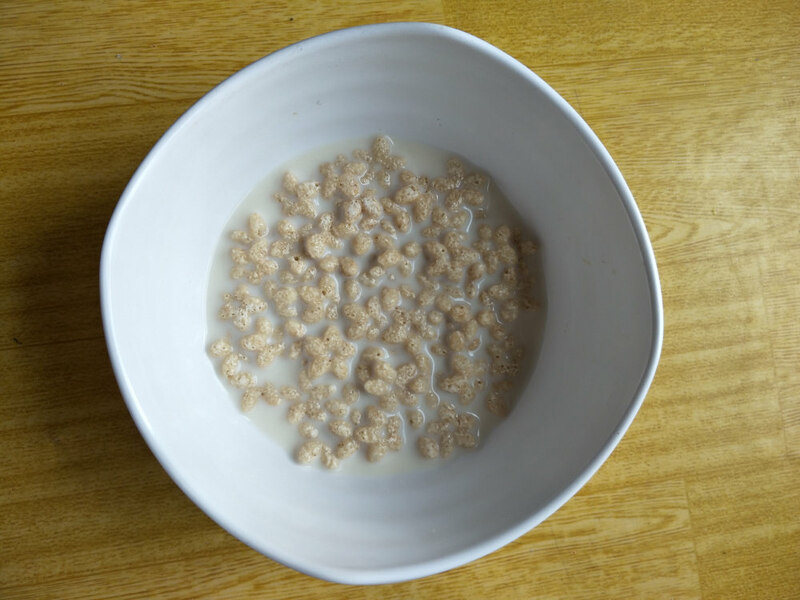 A Korean student in the Foreign Student Dormitory who I talked to recently has never tried cereal in her life and wasn’t in a rush to do so. Like cereal in the West, the boxes contain (dubious?) 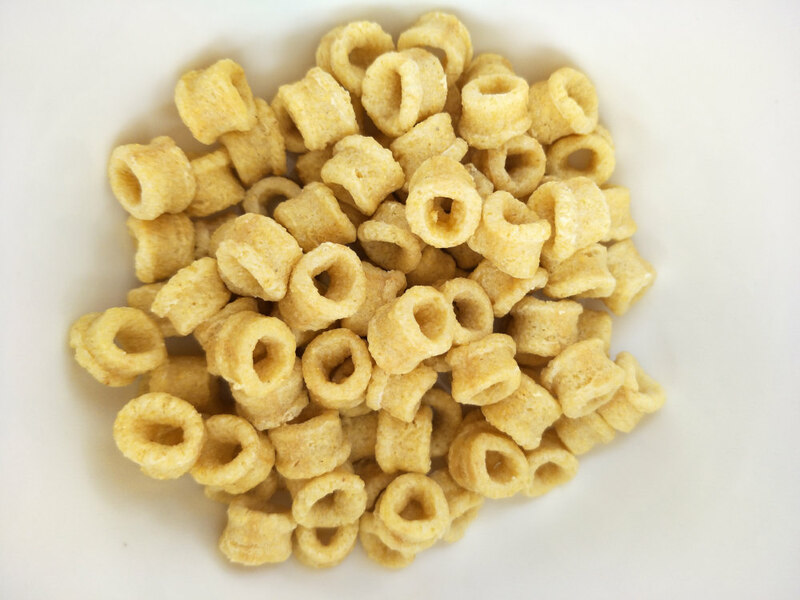 claims that the cereals are high in nutrition and can even help children gain height faster. 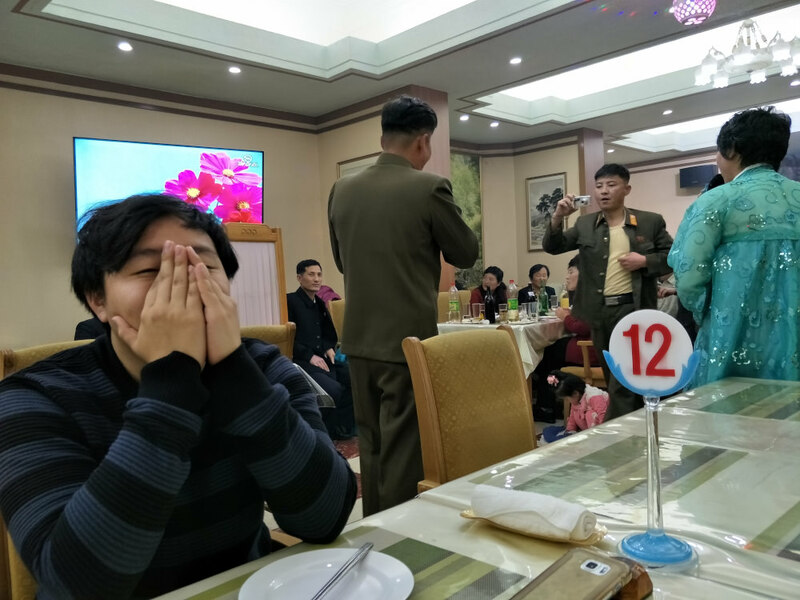 I’ve seen the latter printed on a range of processed food packages in Pyongyang, including the Air Koryo canned cola! Now let’s look at each of the three in turn. On first look, I thought I’d be getting something like Kellogg’s Coco Pops. They’re chocolate flavoured, and similar in size and shape. But biting into them the first time I was struck by how rock hard they were. Even soaking them in milk for a while didn’t do much to soften them. They don’t really soak up the milk at all. Subtle chocolate flavour and a hint of corn. But I don’t like destroying my teeth on these. As a cereal connoisseur and resident of Pyongyang for eight years, I thought I’d also get Howard’s thoughts on each of the cereals. I hate this one the most. 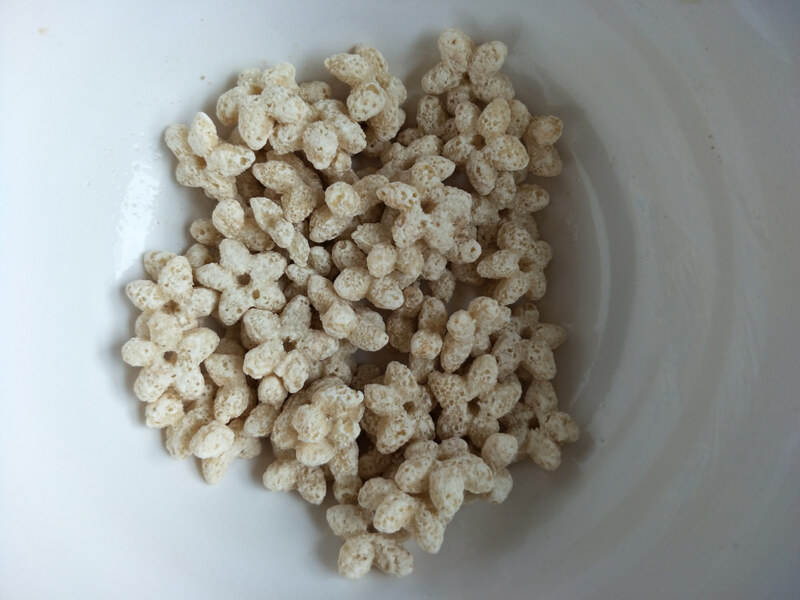 They feel like a failed knock-off Rice Crispies. I would call these “chocolate rocks”. But somehow the milk does soak up the chocolate flavour the fastest with these ones. No. 1 and No. 2 come with the same instructions. 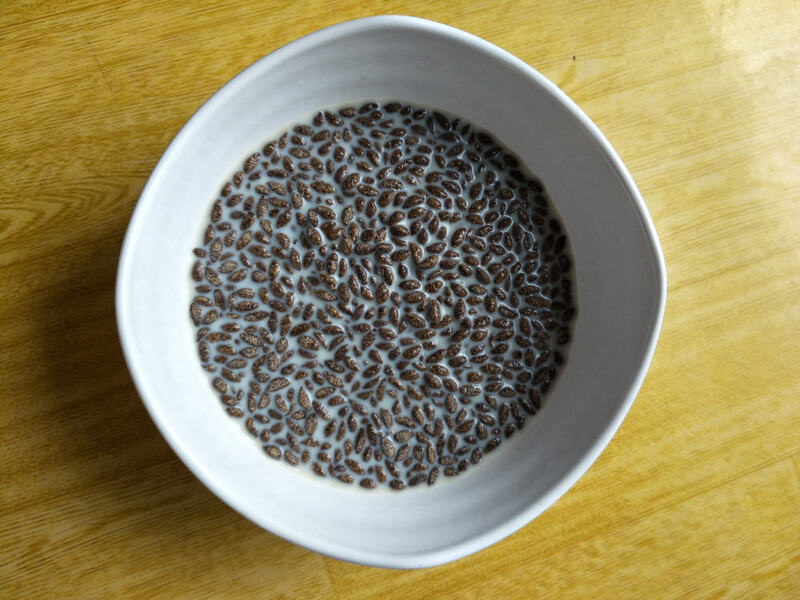 Fill half a bowl with cereal, add milk, and eat straight away without soaking (it appears that Kyŏnghŭng has a firm stance in the “soak or not” debate) together with pieces of your favourite fruits. 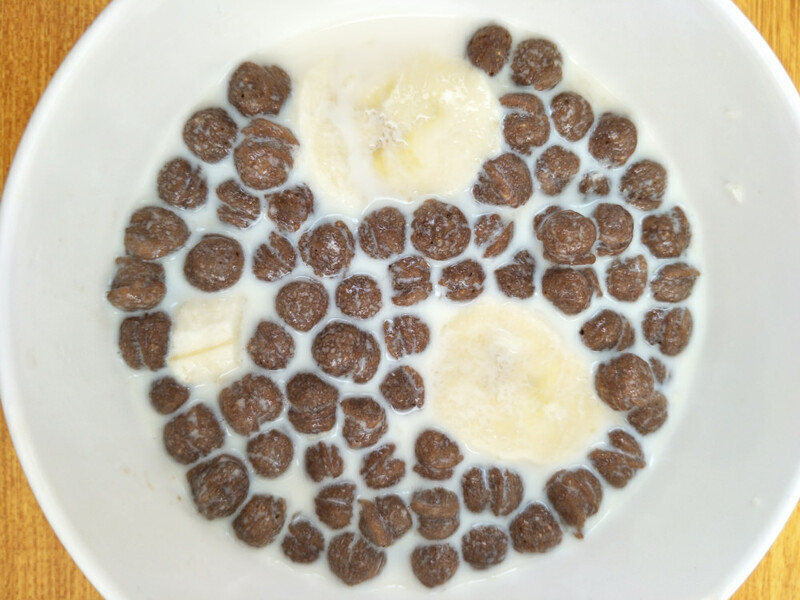 For most of these cereals we used Ryongsŏng Milk, a locally produced milk that is delicious and creamy. Buy local! 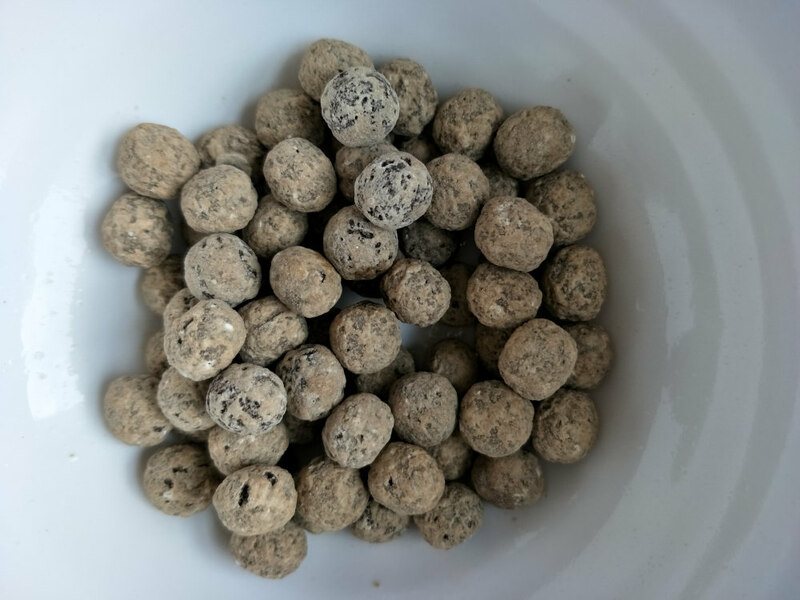 This one consists of spherical grain balls, which are much larger than No 1’s. No. 2 is also chocolate flavoured. But the grains are much softer and more flavoursome than No. 1. 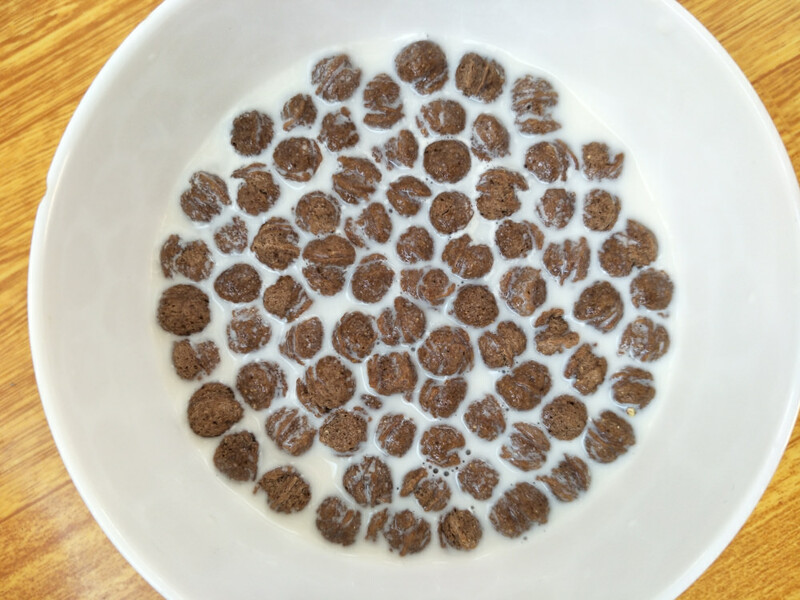 They do soak up the milk better and give the milk a bit of chocolate flavour—like Kellogg’s Coco Pops. The milk soaks up the chocolate flavour alright with these ones, but still not as fast as with No. 1. If you want it to taste good you need to soak it for five minutes otherwise it’s too hard. Soak it for five minutes and it can taste like Cocoa Puffs. It’s still hard, but No. 1 is literally a rock. No. 2 is more of a pebble. Moderately OK. A pretty good first attempt I’d say. The sugar coating is kind of annoying though. That makes it unnecessarily hard. As you’ve perhaps begun to notice, the names of these cereals are not the most descriptive. These star-shaped wheat pieces come with icing and are the sweetest of the three. They’re not bad but slightly too sweet for my taste. They’re not too hard or soft and absorb the milk well. Out of the first three these are moderately OK I’d say. The sweetness mixed with the milk made them nice. I have a sweet tooth, so I liked it. 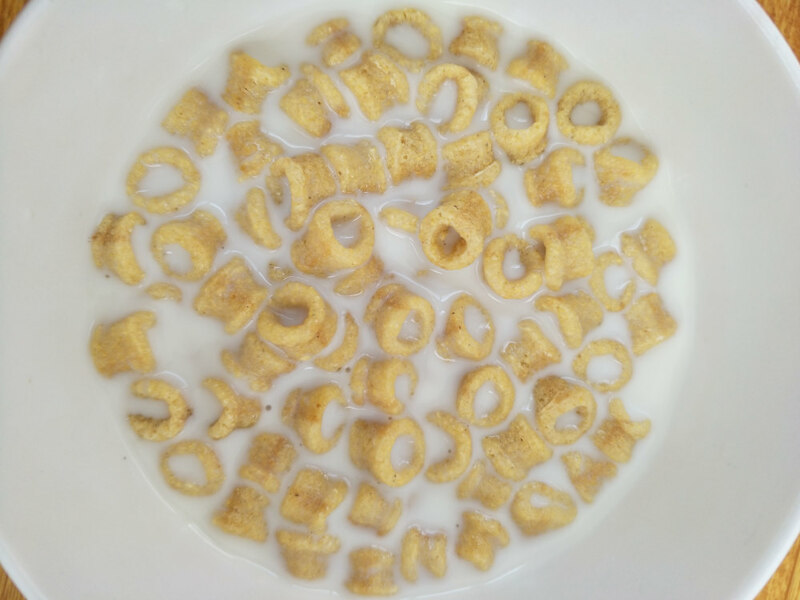 The cereal itself wasn’t too hard like the first two. It’s like pretzels in a cereal, if you didn’t put salt on a pretzel but put sugar on it that’s what you get. These soak the milk well and taste good dry [Howard likes to eat cereal dry]. This is the only one of the three I’d consider buying again. This one’s instructions differ slightly from No. 1 and 2. It advises that you can add milk, or add yoghurt or soy milk (No. 1 and 2 only mention milk). We didn’t try adding the latter two though. But that’s not all. 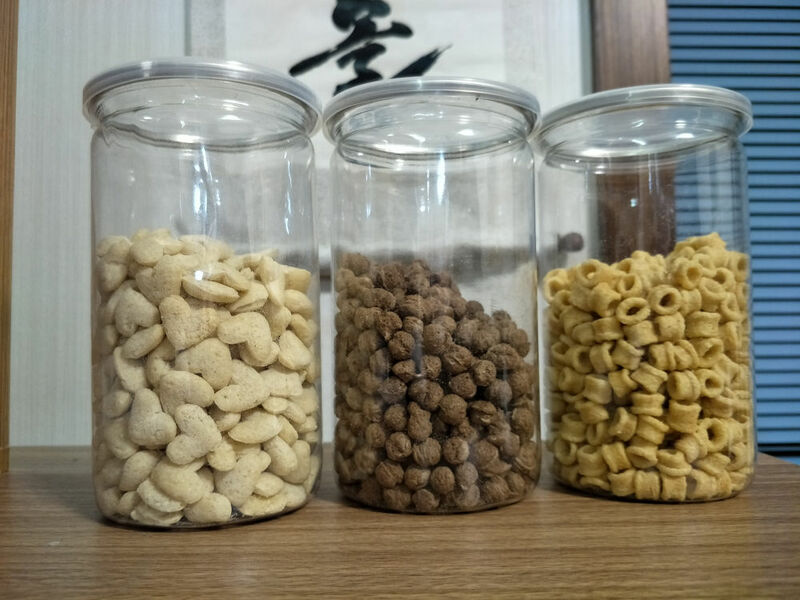 After stopping by a snack stand in front of our dormitory on the way back from class, I noticed three more cereals in the window, also produced by Kyŏnghŭng, and bought one of each. They were 5,000 won each, which amounts to approximately 60 cents USD. These three came in neat transparent plastic jars with a sealed lid. Crunchy with a subtle corn flavour. Not bad, but not my favourite. Even though I would say these are an improvement on the first three. These taste like Danish butter cookies with milk, but without tastes like a Chinese noodle snack. In terms of how well they soak up the milk they are close to Lucky Charms. 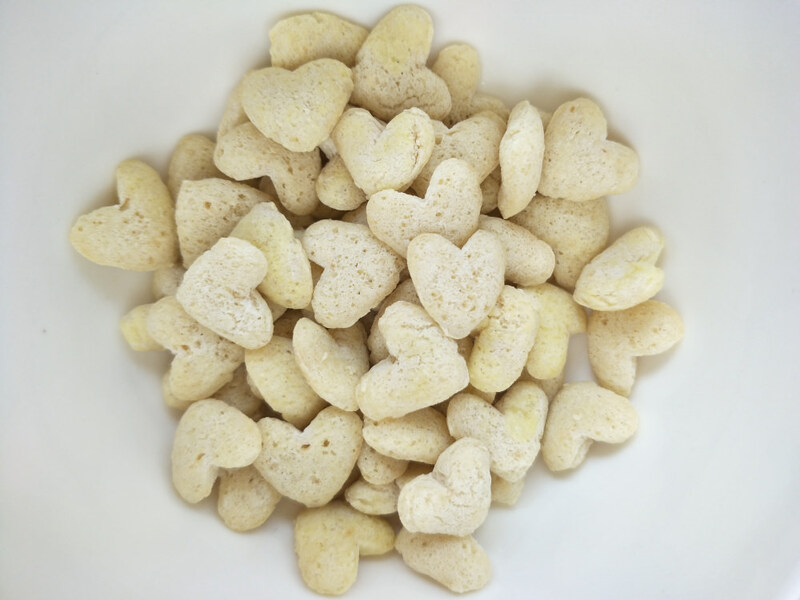 The heart-shape these are made in is delightful! And they have a full, natural wheat flavour. They are slightly but not excessively sweet. They’re neither too soft nor too hard and soak up the milk well. These are my favourite out of the six we try. 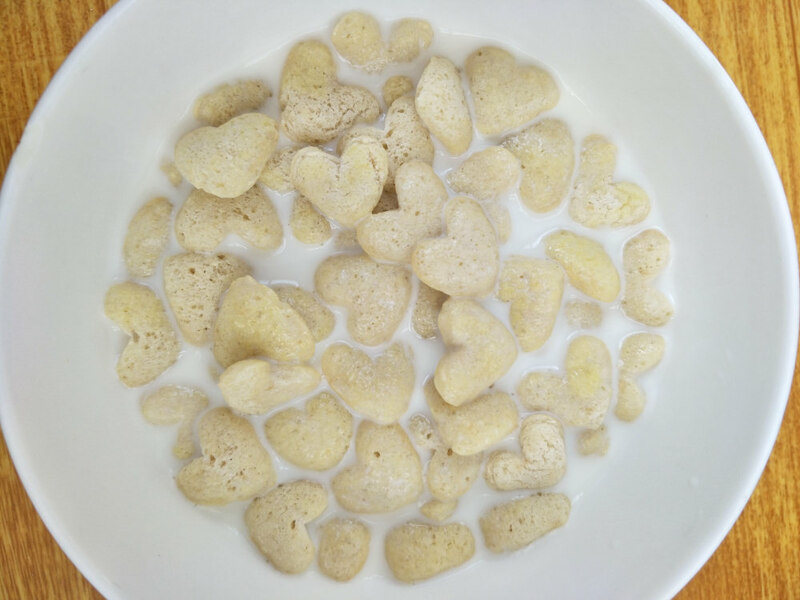 These heart-shaped one tastes wheaty without milk, but with milk these taste like Cheese Puffs—but I don’t like Cheese Puffs so I don’t like this one that much. They soak up the milk fast though, so you won’t want to leave it in too long. I feel like they have a flavour that suits all ages. These would be my second favourite out of the six. 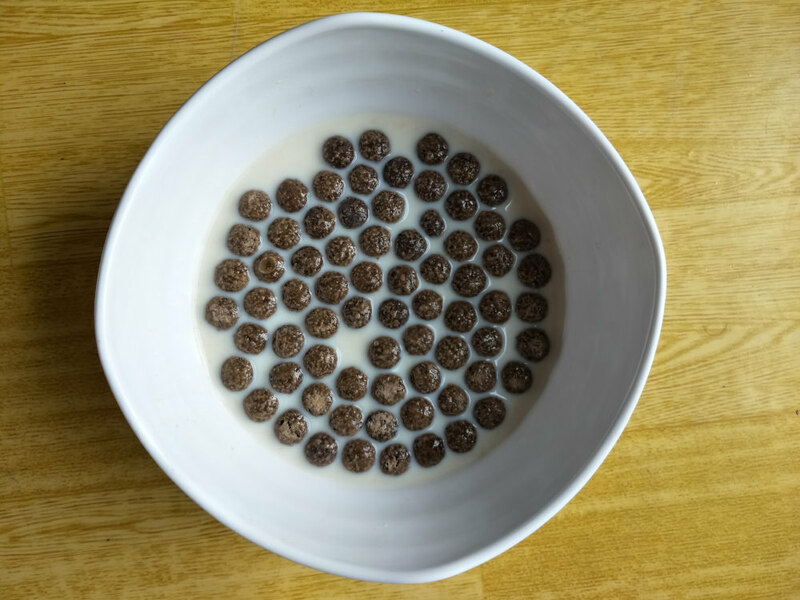 They have that chocolate flavour but they’ve got it right with the texture – they’re not too hard, but crunchy enough when you put them in the milk. These taste like cocoa mixed with coffee. I would describe them as an upgraded version of No. 2. These ones are pretty crunchy so you can soak them a bit. It doesn’t make the milk that chocolately though. I would describe this as having a taste catering to teenagers. But this is the most disappointing out of the latter three because it sets you up for high expectations. Even if it is better than the first three. 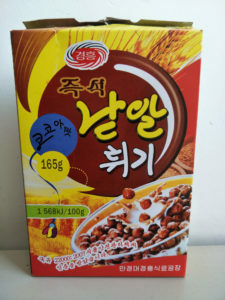 The North Korean cereal is still developing, and we can see that it’s improving. 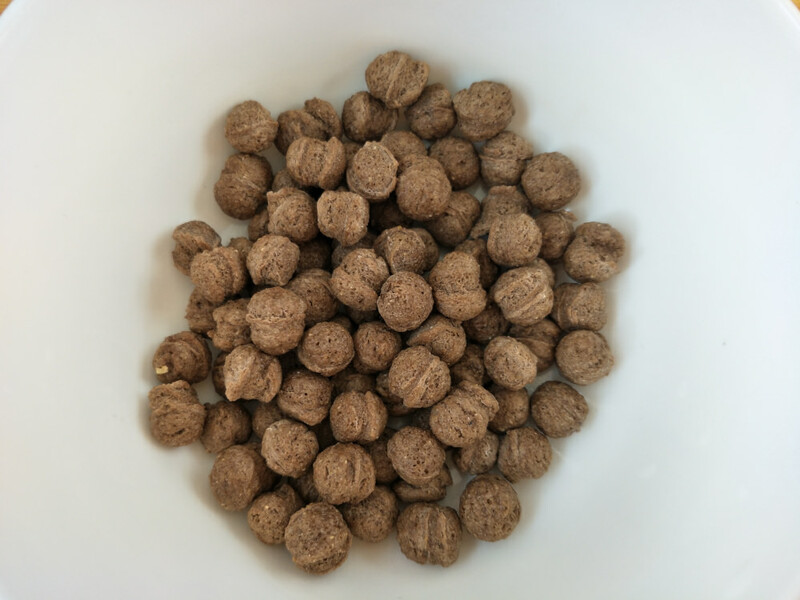 With the speed they’re going at now releasing new and better cereals in such quick succession [the latter three seem to have been released more recently], we may be able to have cereal as good as what you get outside here in a matter of two years or so.